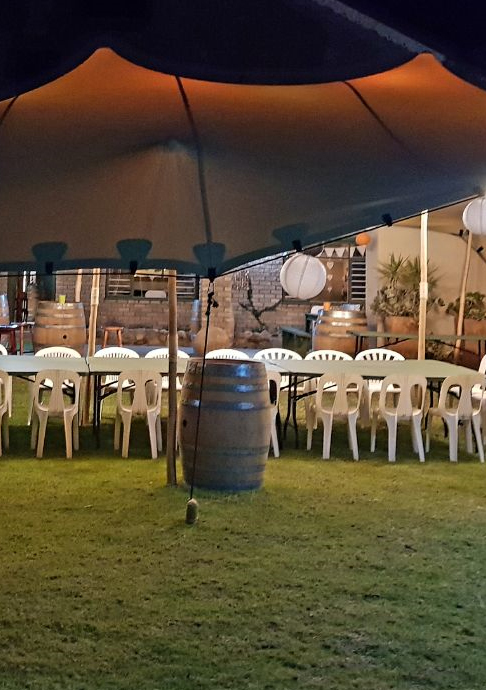 Stretch tents is great for outdoor events where shade and elegance is required, as well as easy accessibility from all points of your venue. While still protecting you from some weather elements, this is a great option when you still wish to keep the outdoor feel. Stretch tents require minimal décor and have a great free standing look to them.